How to find how much power (electricity) consumption a server or PC has? A friend of mine today ask me if I have clue if it is possible to track his home computer Consumption with some piece of Software? Now knowing, the answer I first checked online for some kind of software and all I can find something that does something similar but all can find is powertop. Though powertop is nice Linux tool to keep an eye which program on PC consumes most from overall consumed electricity and order the programs and modules based on electricity consumption it is not providing information on overall electricity consumption. 17:23 < xand> hipodilski: no, you need a hardware device. 17:23 < babilen> jelly-home: hehe, nice typo ! 17:24 < HelloShitty> nsadmin, are you out of ideas for me? 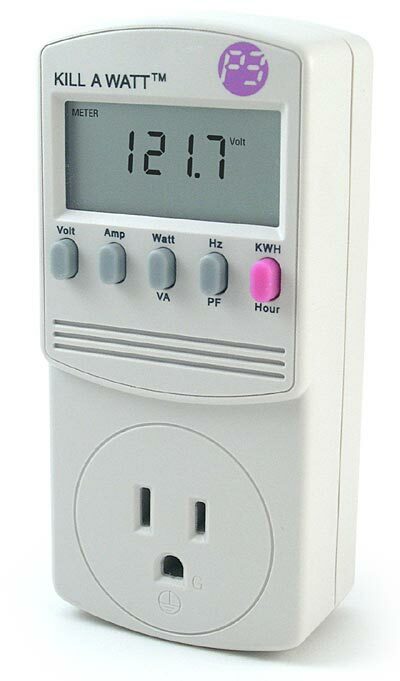 To use Kill-A-Watt device is to be connected inside the power plug and then PC or Server has to be plugged into Kill-A-Watt dev. I've red also (while researching) many Intelligent UPS devs has support for keeping log of discharged energy, so just buying a good UPS with web administrator or even a cheap one providing statistical information of UPS use via serial port should be another alternative to track ur server consumption. 2 of the wordpress installations, I take care for had been reported an annoying bug today by some colleagues. The bug was reported to happen in the multiolingual version of the wordpress based sites, as the Qtranslate plugin is used on this installations to achieve multiple languages it seemed at first logical that the double slash domain and url wordpress issues are caused for some reason by qTranslate. Therefore, I initially looked for the cause of the problem, within the wordpress admin settings for qTranslate plugin. After not finding any clue pointing the bug to be related to qTranslate, I've then checked the settings for each individual wordpress Page and Post (There in posts usually one can manually set the exact url pointing to each post and page). 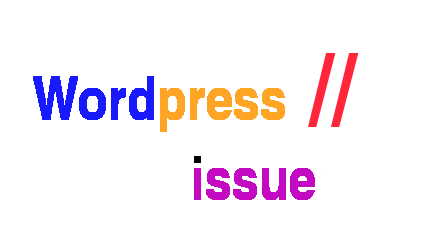 This for unknown reasons to me didn't worked either, finally thanks God I remembered to check the variables in wp-config.php (some month ago or so I added there some variables in order to improve the wordpress websites opening times). I’m restoring some websites from backups this days. One of the swiss websites had a serious problem with umlauts not showing up. This happened right after I’ve used an old dump from a MySQL Server running version 4.x, the imported data was to MySQL server version 5. The problem consisted in that everywhere an umault was placed the shown content was Ã¼. You can imagine how annoying and ugly that looked, the whole text was crappy. After some googling with a help of one of my colleagues (a programmer). I was pointed to this nice article Mysql Latin1 Utf8 Conversion . What happens is that for some reason the dump I’ve made had latin1 character-set even though the data inside was in utf8. Thus importing the dump would try to import the data as latin1 and make a crap out of it. The fix is as simple as substituting latin8 to utf8 in your mysql dump file and then reimporting it again. In my case the browser displayed by default the website characters in iso8859 instead of utf8, so I had to specificly to change the browser encoding to UTF8 to realize all is okay. Then it was necessery to modify all the templates to use UTF8 instead of the wrong character encoding. I have no clue how does it happened that the same umlaut encoding on the old server, what I suspect is there was something with the Apache’s default character encoding probably I have it set there by default set to utf8. Well so far so good, let’s see how much trashy stuff I have to deal with today.